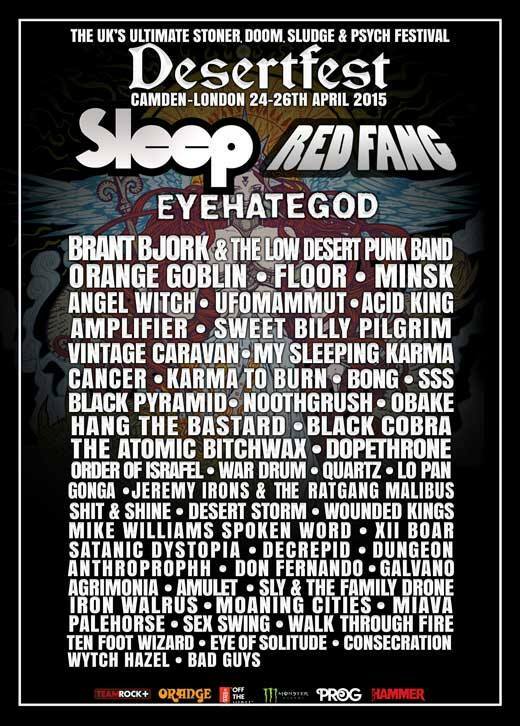 Minsk will be appearing at Desertfest in London on the 24th of April, as part of our European tour with FLOOR. Click here for complete listing of tour dates. ~ by Minsk on March 5, 2015.